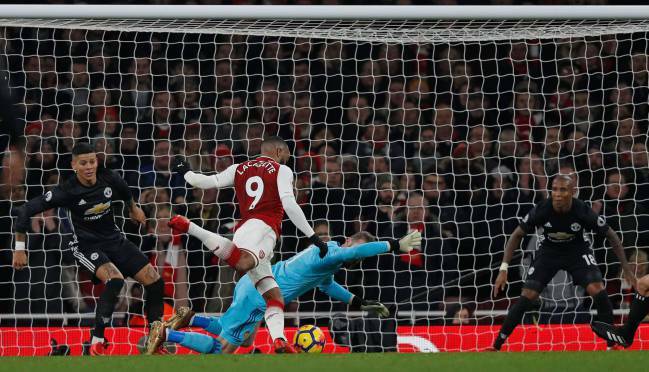 Manchester United's Spanish shot stopper put in a spellbinding performance against Arsenal, equalling Tim Krul's Premier League record. 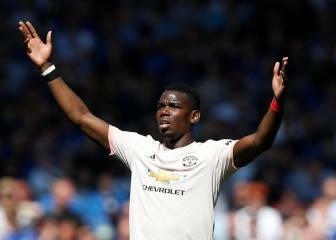 Manchester United recorded their fourth straight win on Saturday, beating Arsenal 1-3 to move to within five points of Premier League leaders Manchester City who entertain West Ham later this afternoon. 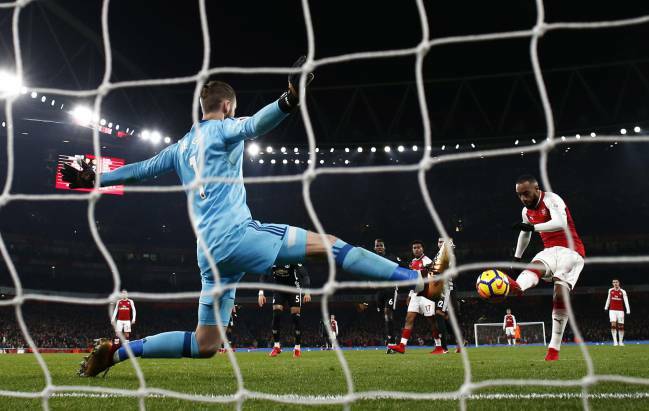 David de Gea played a big hand in the triumph, deservedly ending as Man of the Match for his spectacular performance in which only Alexandre Lacazette was able to find a way past him. 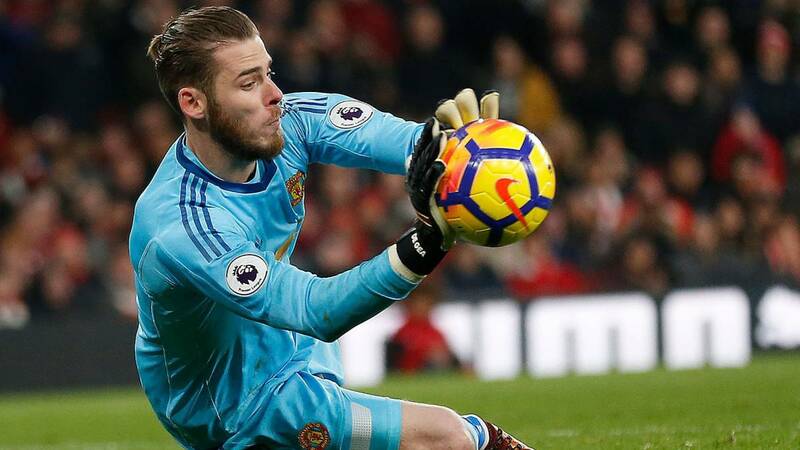 De Gea's exhibition left viewers in awe, especially José Mourinho who afterwards admitted that he had never witnessed a goalkeeping display quite like it. 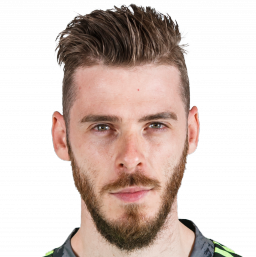 "David made some amazing saves. We had two of the world's best goalkeepers on the pitch. Petr has made incredible history in the Premier League and David will make a similar history too", the United boss told BBC Sport. The Spain international made 14 saves during the game, equalling the Premier League record shared by Tim Krul who made the same number of saves for Newcastle against Tottenham in 2013 and Vito Mannone who did the same for Arsenal against Manchester United.